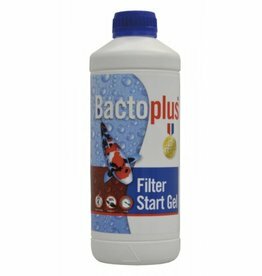 Bacteria - Selectkoi - Your online koi and pondspecialist ! Pound Support Melkzuurbaceriën 1 or 5 Ltr. 100% organic product. 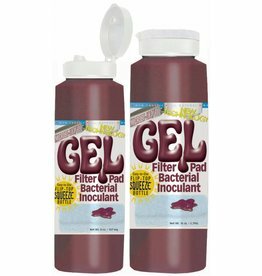 Contains lactic acid bacteria, probiotics, lactic acids, enzymes and yeasts. 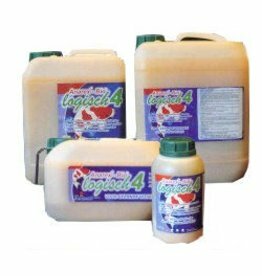 For healthy koi in a pond balanced. 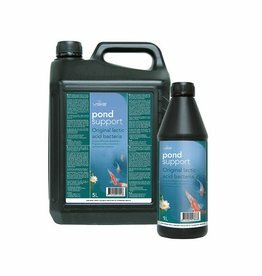 POND SUPPORT BACTO PEARLS. Bacto Pearls are handy bead-shaped bacterium balls that slowly dissolve in the water. 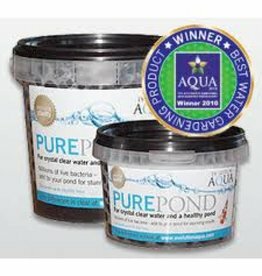 Evolution Aqua Pure Pond are biodegradable balls, packed with live bacteria that are released slowly when they are most needed. 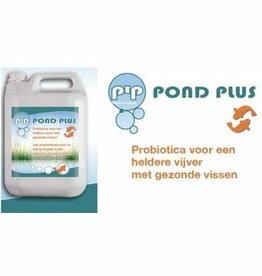 PIP Pound Plus Probiotics for your pond. 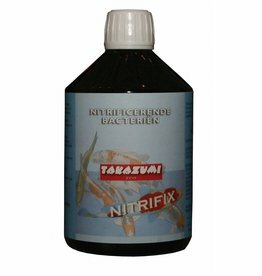 Takazumi Nitrifix: A natural nitrification in your pond filter and / quarantine. 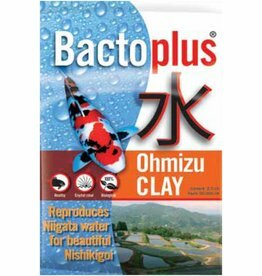 BactoPlus Ohmizu Clay makes your pond water optimal for keeping Koi. 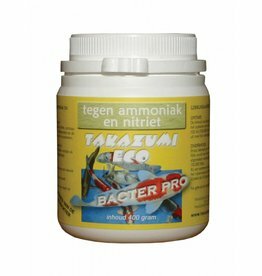 Takazumi Bacter Pro: At high concentrations of ammonia and nitrite in your pond / quarantine. The AquaForte Dosatech peristaltic pump is ideal for dispensing a liquid solution in the piping of your pond.